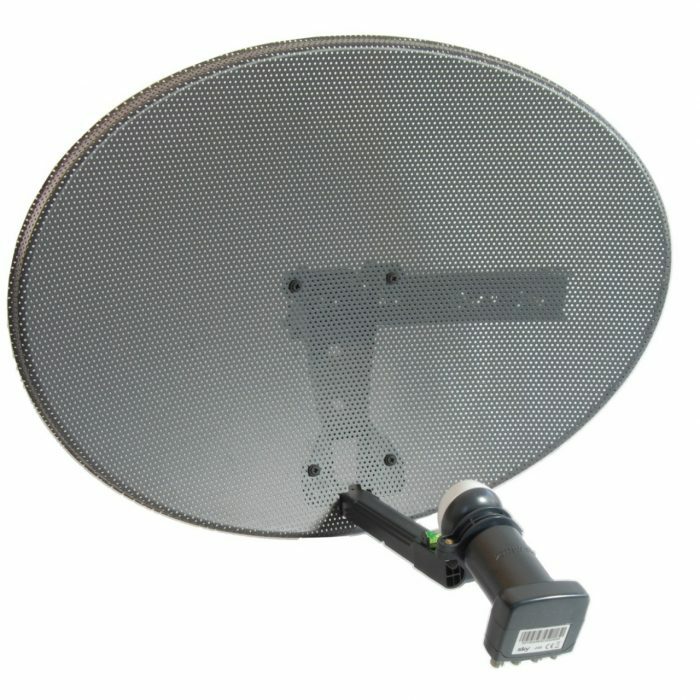 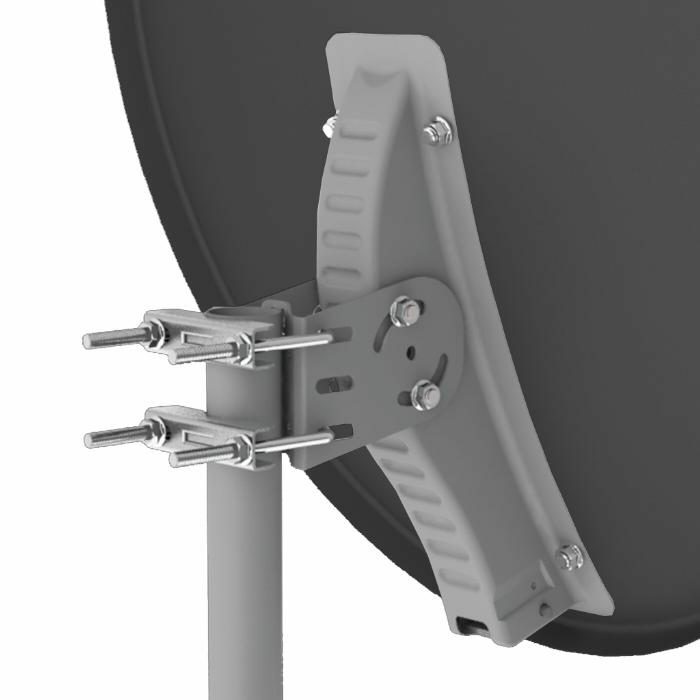 This high quality Inverto steel satellite dish is designed to last for many years while also offering high performance. 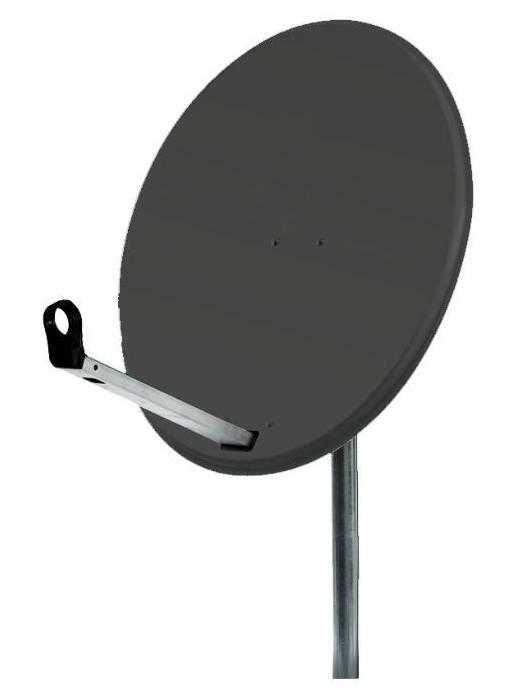 Inverto dishes undergo an extremely thorough anti-corrosive process and polyester coating to prevent long-term corrosion. 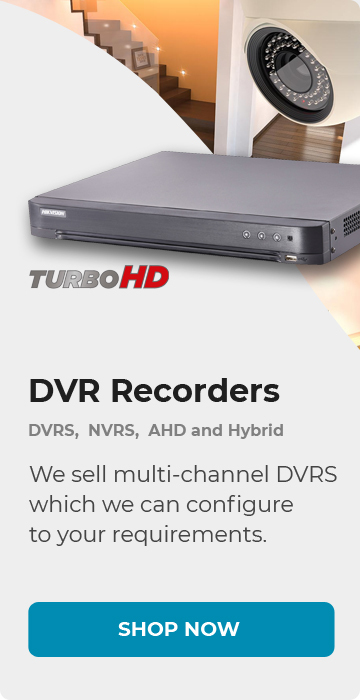 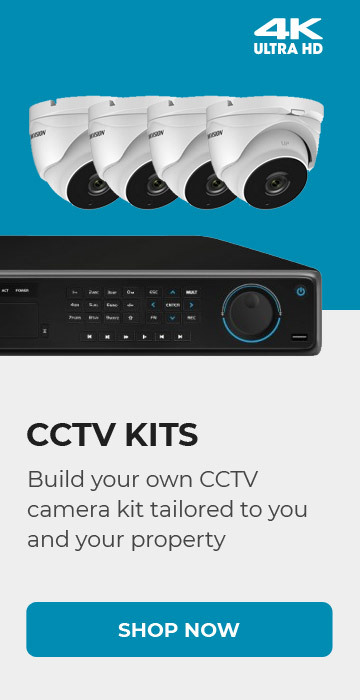 They are manufactured with advanced high precision tools to ensure durability and optimal reception-performance (SDTV and HDTV/DVB-S2).